This amazing gala will attract an audience of university alumni and friends – including many representatives of leading Kansas City businesses and organizations. 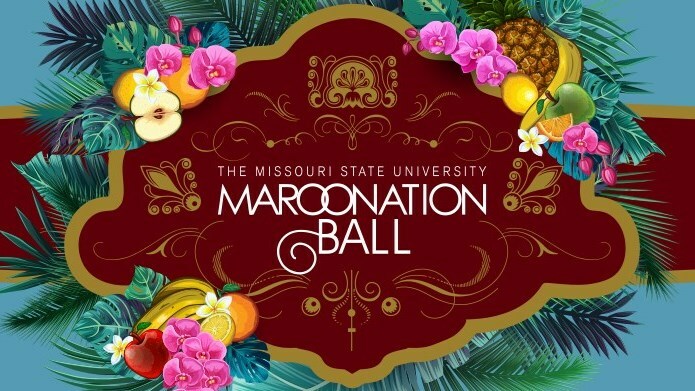 The MarooNation Ball is an unforgettable celebration for a great cause. All proceeds will go toward supporting Missouri State University Bears from the Kansas City area. Garners nationwide recognition as a higher education champion. Provides a unique, memorable way to entertain clients, friends and/or associates. 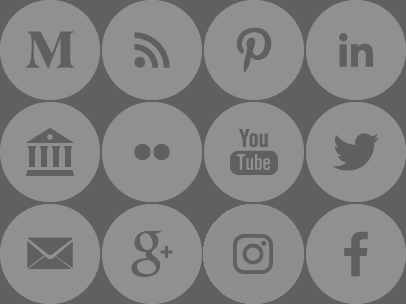 Becomes a valuable opportunity to socialize and network with other attendees. Is an excellent way to ensure Kansas City area students continue the Missouri State tradition!